Atlas LED combines advantages of a continuous light solution based on LED, i.e. 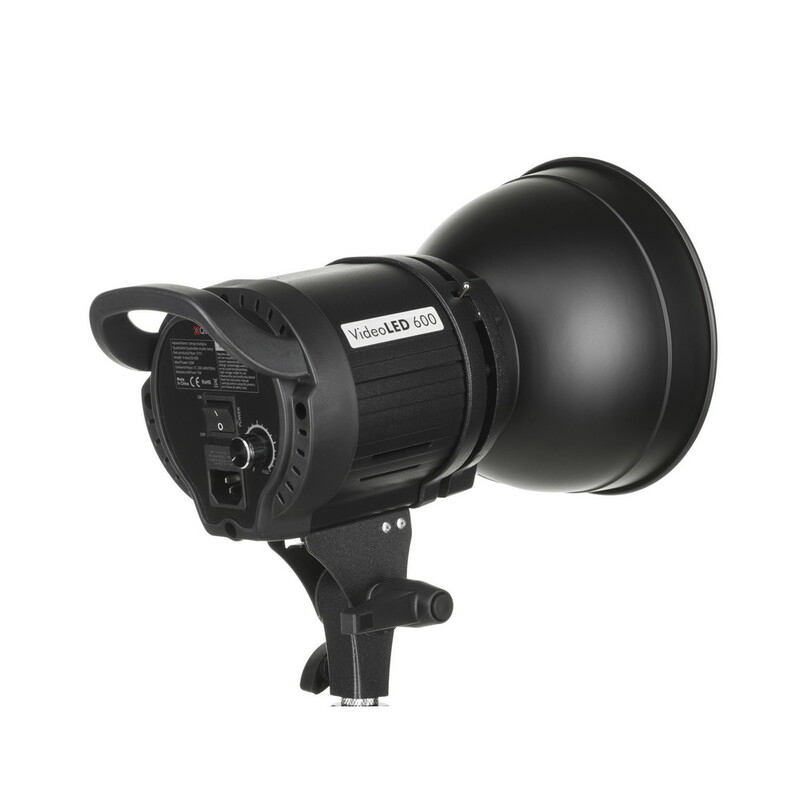 high efficiency, low working temperature and light quality, with a flexible option to attach a range of light modifiers designed for studio flashes with Bowens mount. 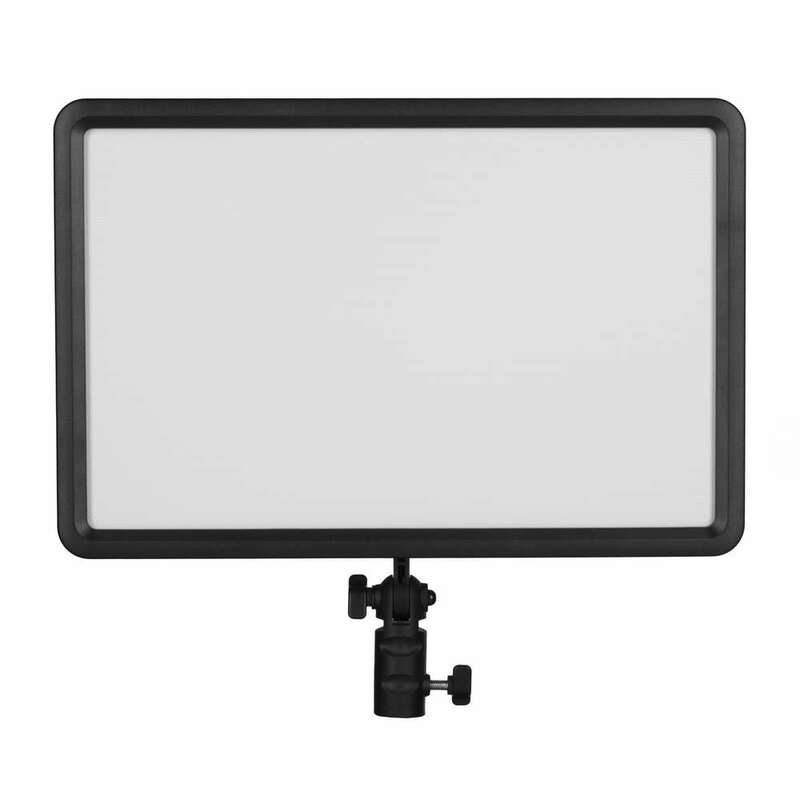 Quadralite Atlas LED lamp allows for the easy use of softboxes, snoots and beauty-dish reflectors when recording videos. It is a perfect workshop addition for all people filming with camcorders or DSLR and mirrorless cameras. 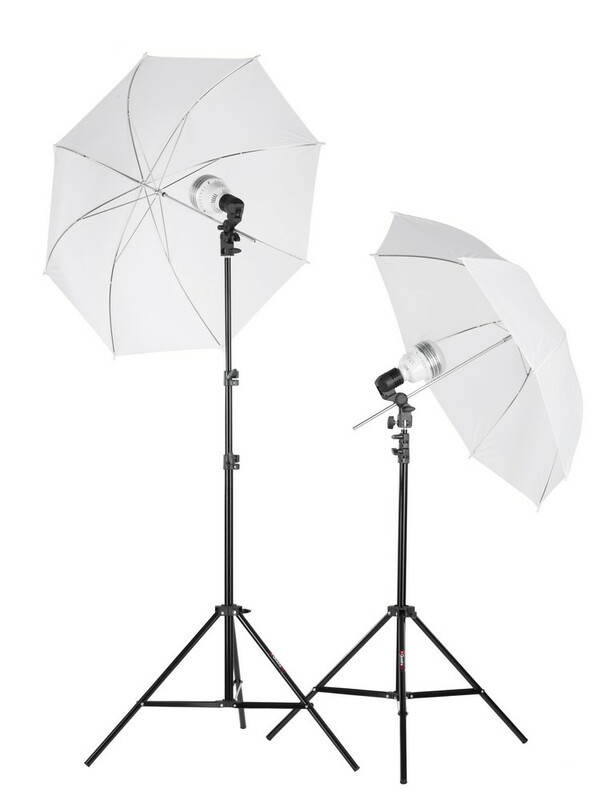 Quadralite Light Shed Kits includes a basic sets of lamps and accessories designed for nearly shadow-free lighting. This kit is the best solution for those who need to obtain high-quality images for online stores with ease. The lamps generate constant light with the output of 25W (equiv. of ~250W halogen bulb) and stable color temperature of 5400K that corresponds to the daylight white balance setting. As a result the subjects feature accurately rendered colors. 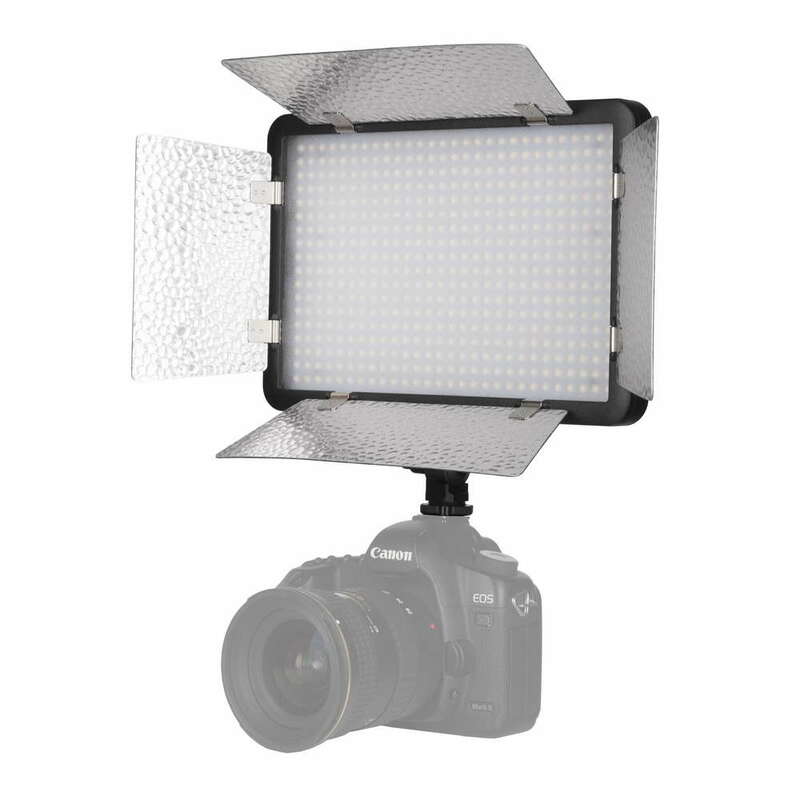 Quadralite VideoLED 600 lamp combines advantages of LED lights and studio flashes which allow for the use of different light modifiers. 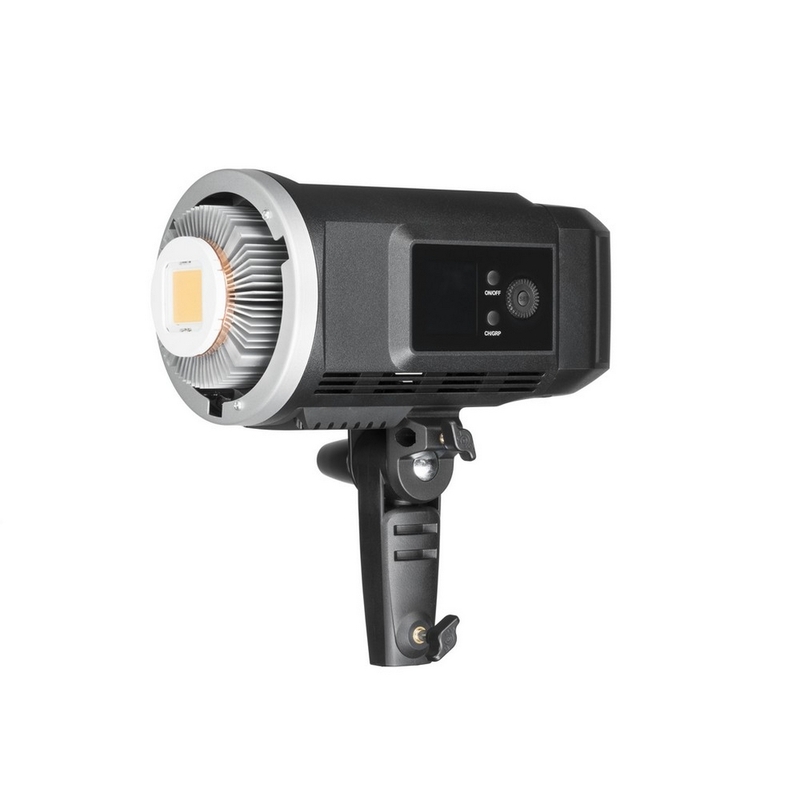 What distinguishes VideoLED 600 is strong and constant light output. 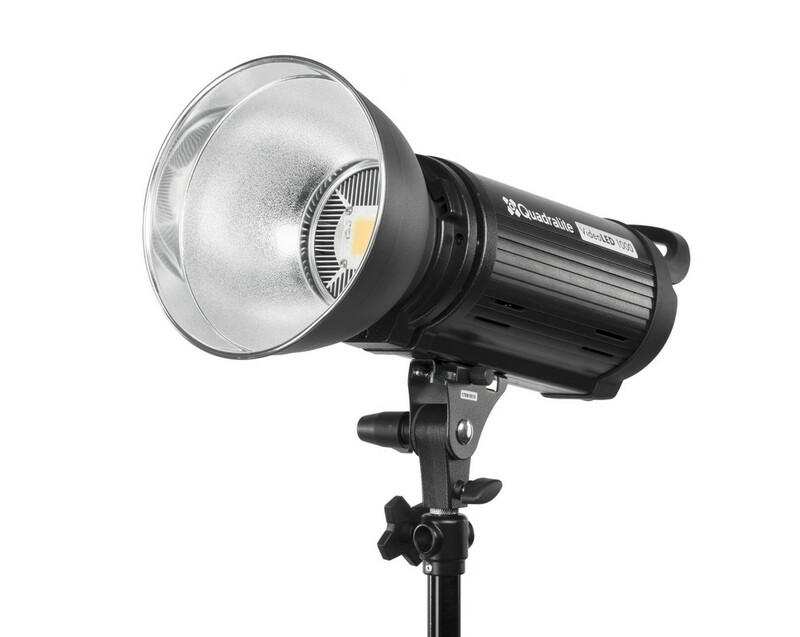 With this feature, it can be used not only in photography, but also as an additional light source on film sets. 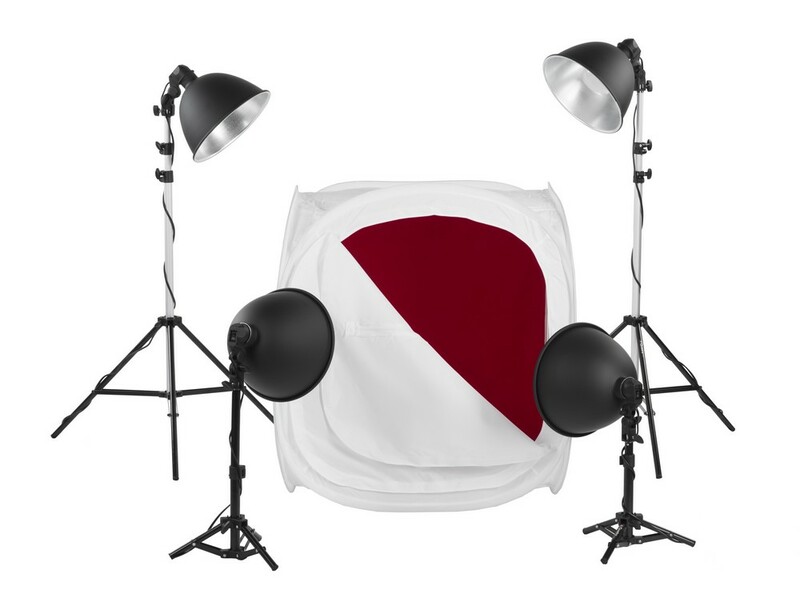 VideoLED 1000 lamp may be a splendid addition to a photographer's studio gear and offers new video filming possibilities. High efficiency, low energy consumption and multi-functionality are the product's basic features. 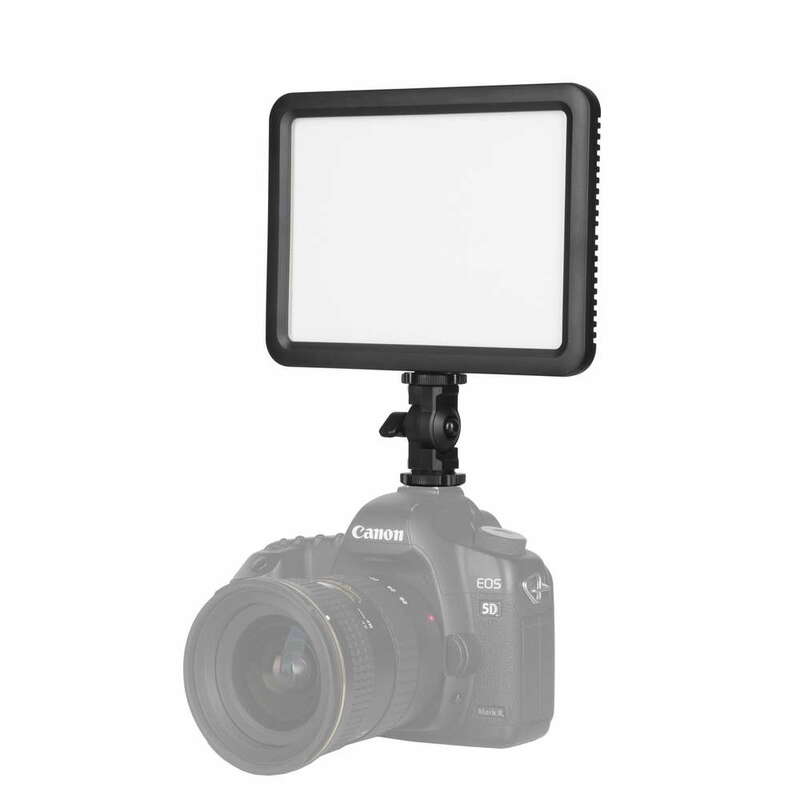 VideoLED 1000 is a great starting point for those who wish to start shooting in a photo studio and would like to embark on this journey in possibly easy and intuitive way. 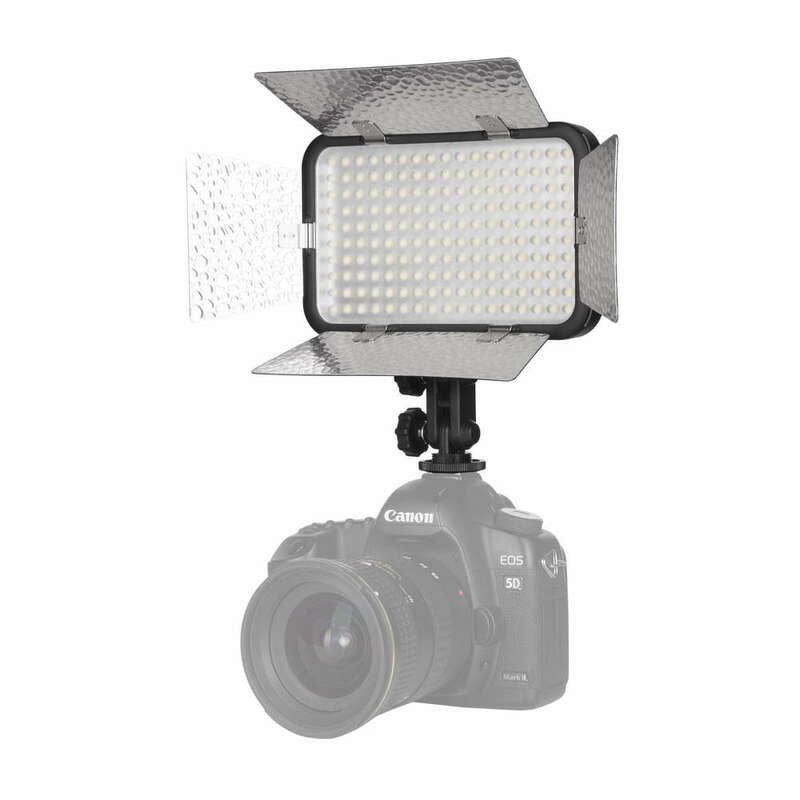 Quadralite LEDTuber Lighting Kit is made to meet the requirements of creators focused on video content who seek a complex solution for lighting in their home studio. 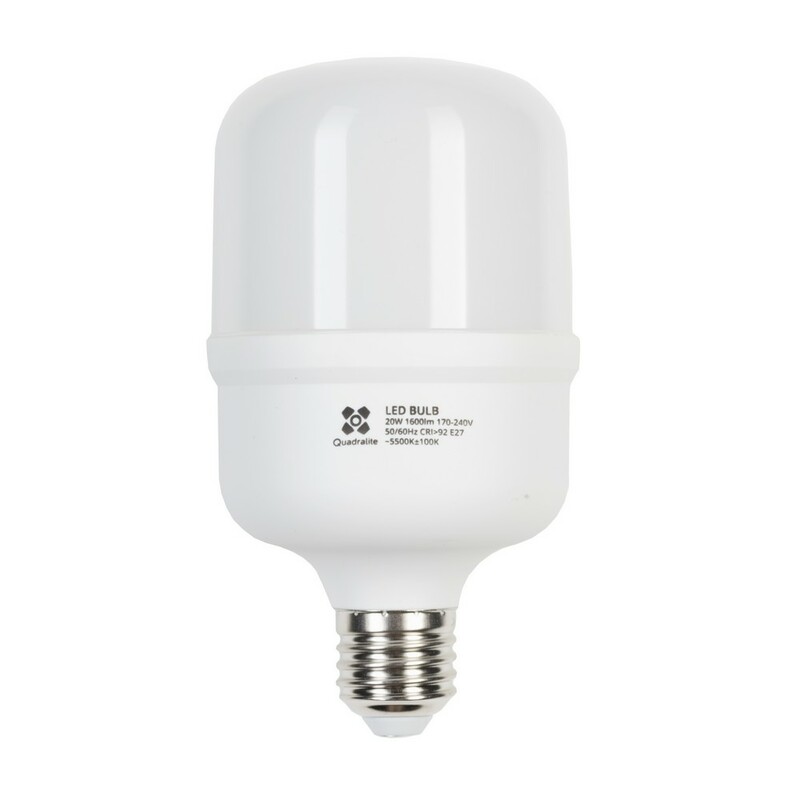 Quadralite LED Light Bulb to żarówka wykorzystująca technologię LED, która zapewnia wysokiej jakości światło (CRI >92) i może być z powodzeniem wykorzystywana zarówno w oświetleniu planu fotograficznego jak i filmowego. Idealnie sprawdzi się w domowych studiach lub jako uzupełnienie profesjonalnych lamp.